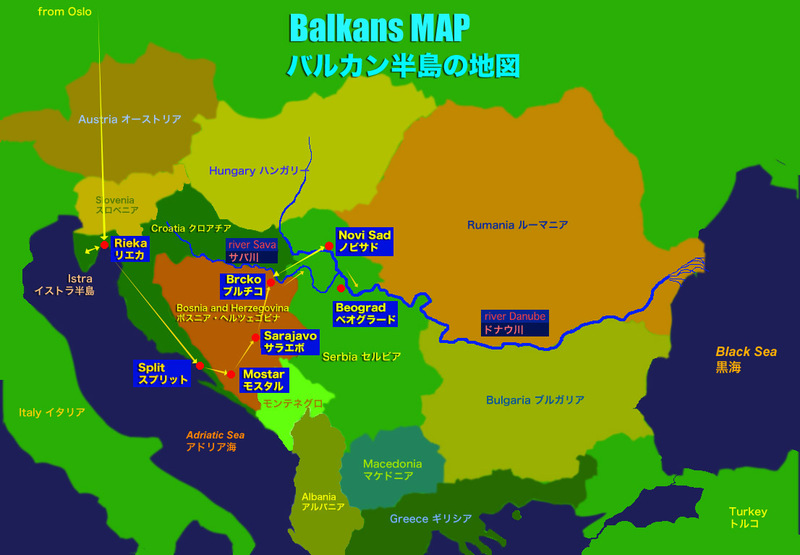 The Trailer of the Balkans Travel. おれの映像のために最高の音楽を作ってくれた友人、Otoji+ray。 They composed the music for my film. Check it out! Turkish band BaBa Zula. Not only their music, also their spilits are great! Petter has traveled in Balkans with me.